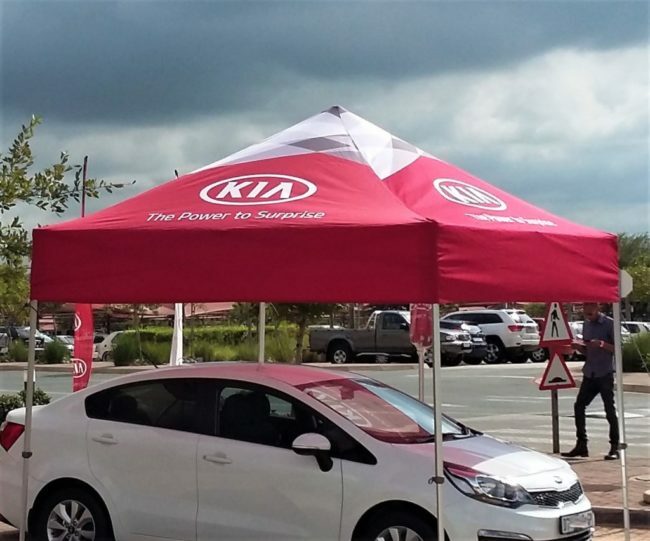 Gazebo’s are portable fabric shade units that give instant outdoor shade. Our quality gazebo’s come in different sizes. Our gazebo’s also come with full wall and half walls as optional extra’s. The gazebo walls give’s a backing to the gazebo which helps to provide more shade and protection from weather.